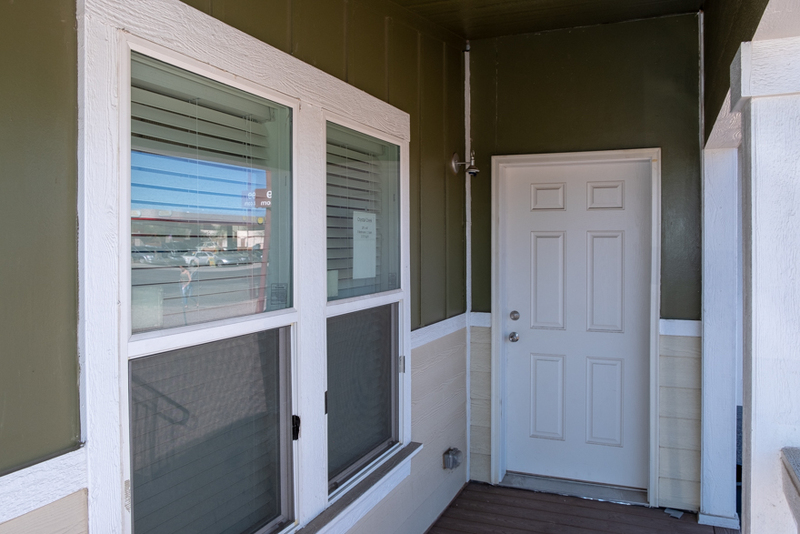 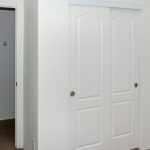 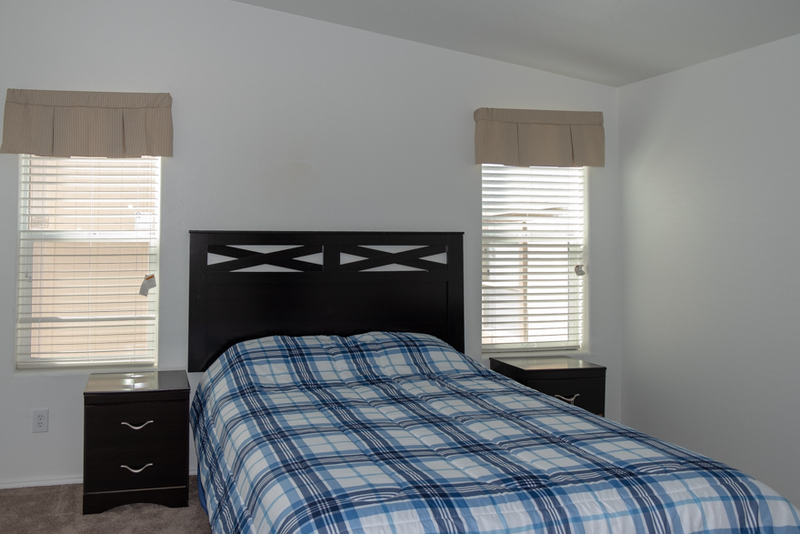 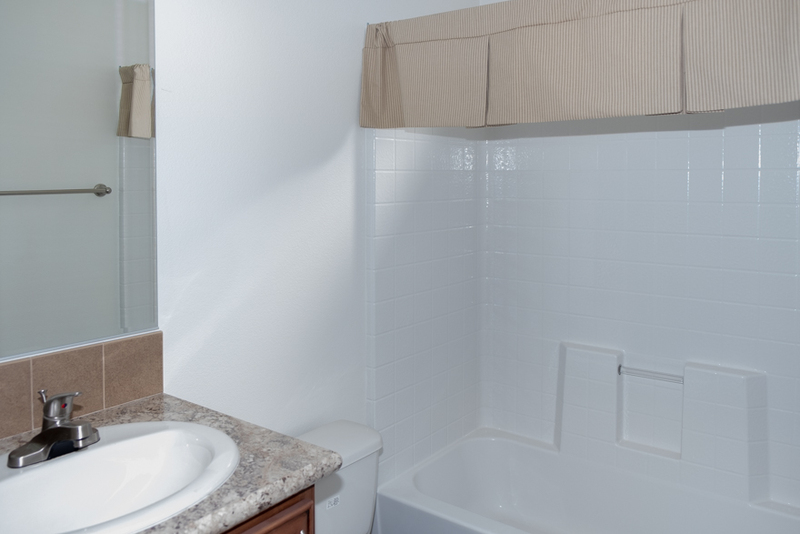 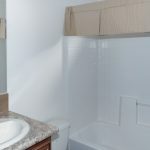 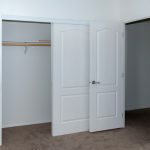 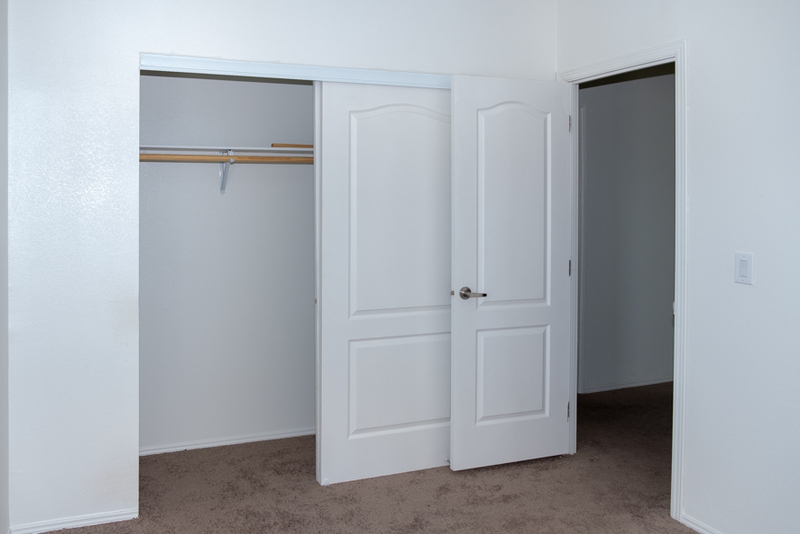 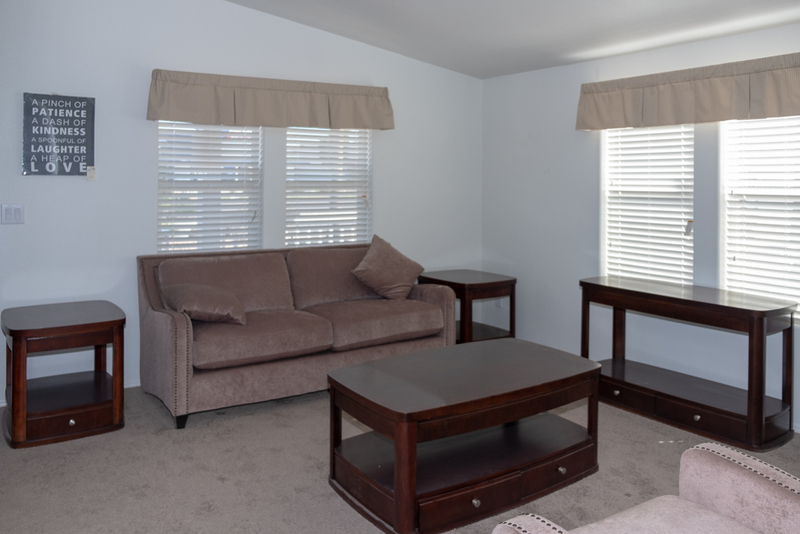 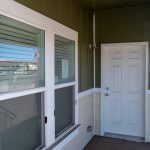 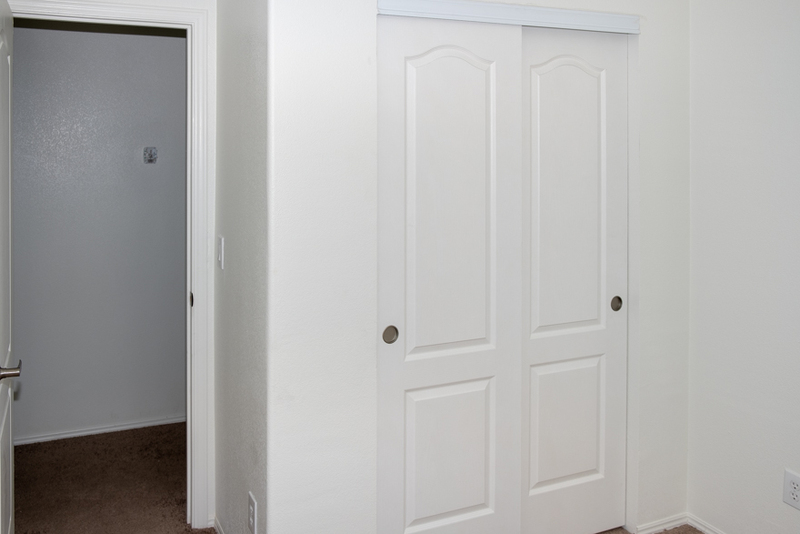 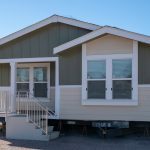 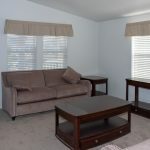 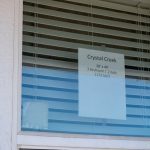 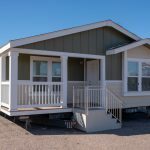 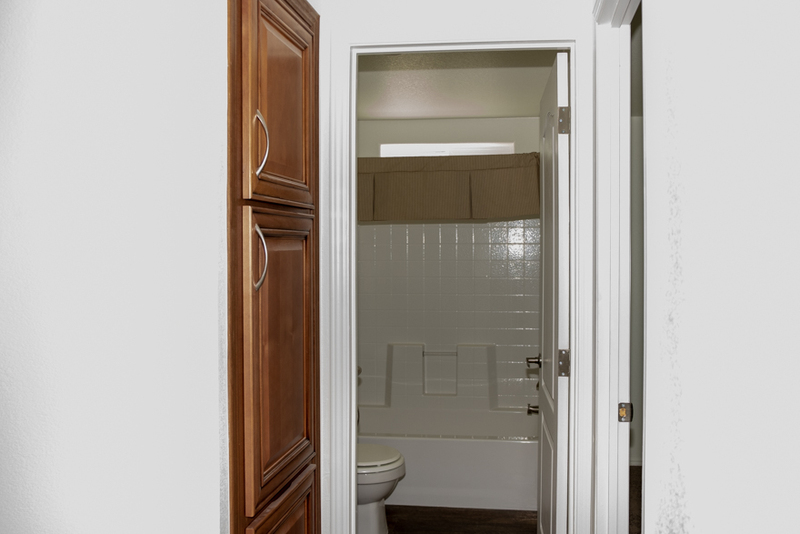 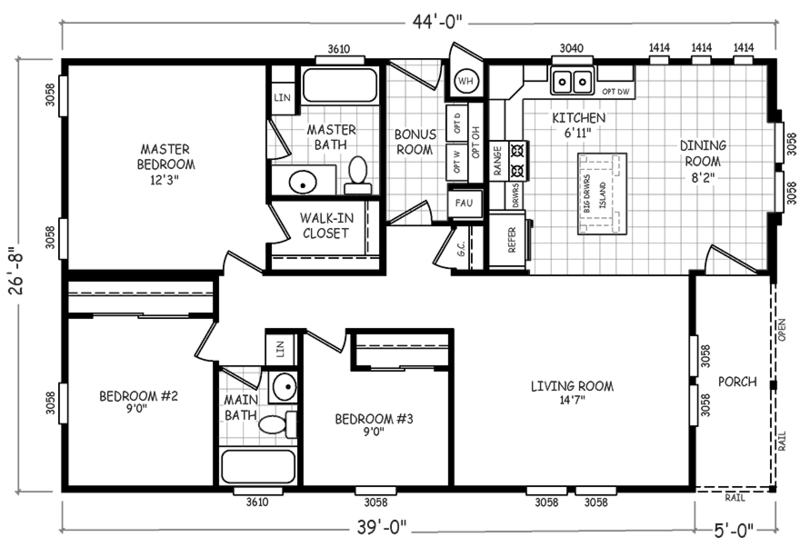 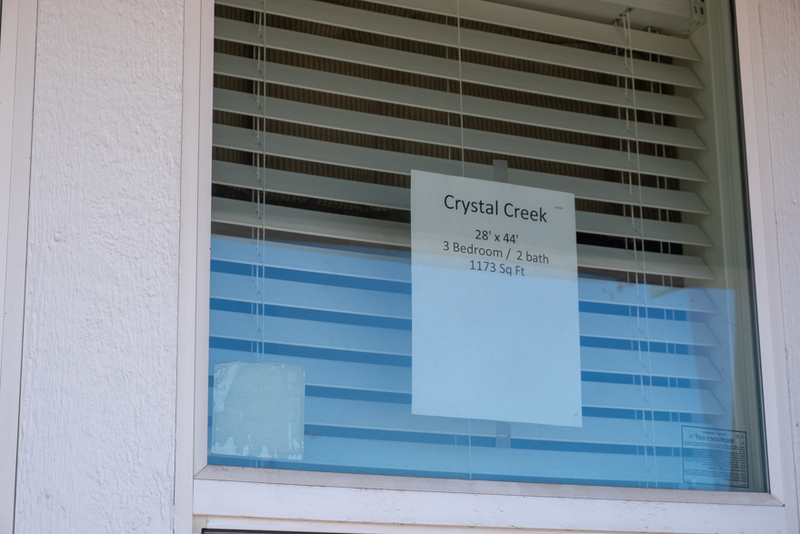 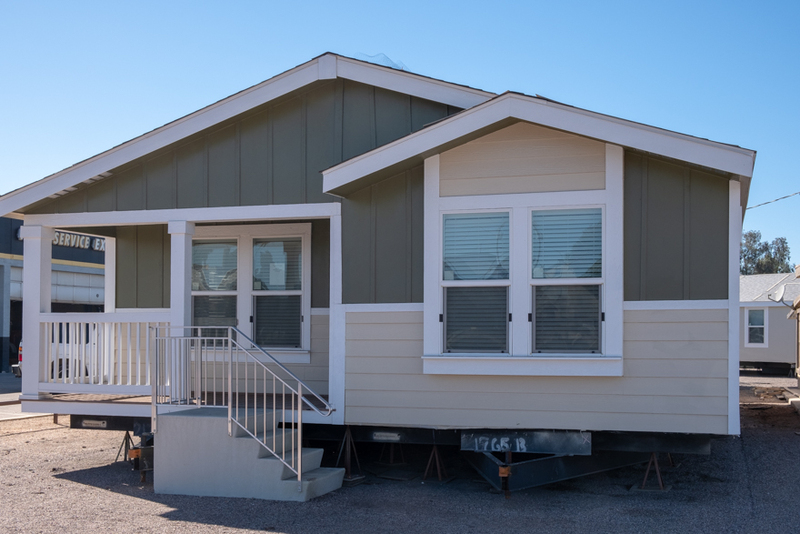 The mobile home model Crystal Creek has 3 Beds and 2 Baths. 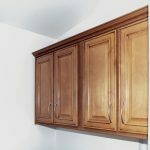 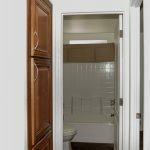 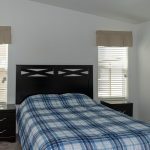 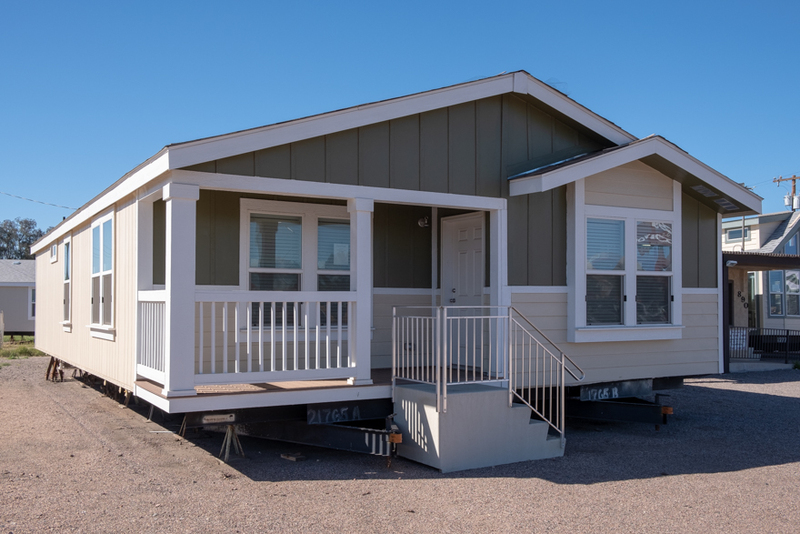 This 1173 square foot Double Wide HUD Manufactured Homes is available for delivery in Arizona, California, Utah, Nevada, New Mexico & Colorado. 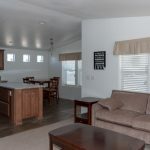 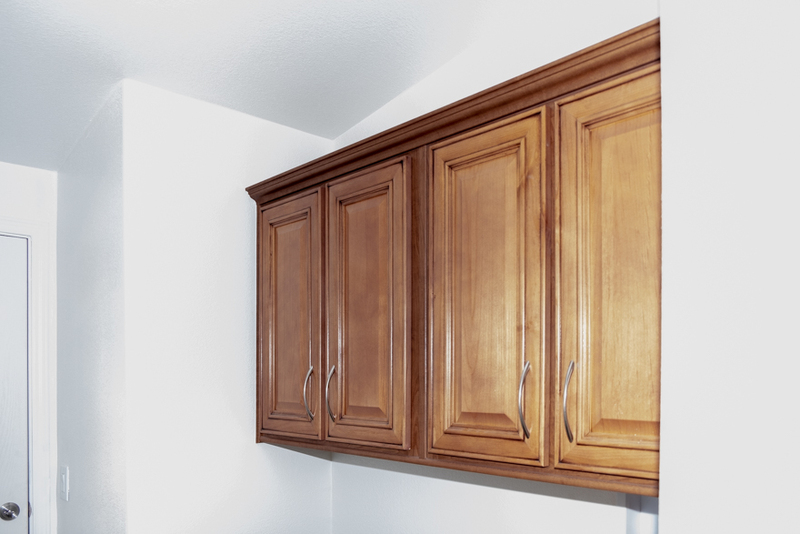 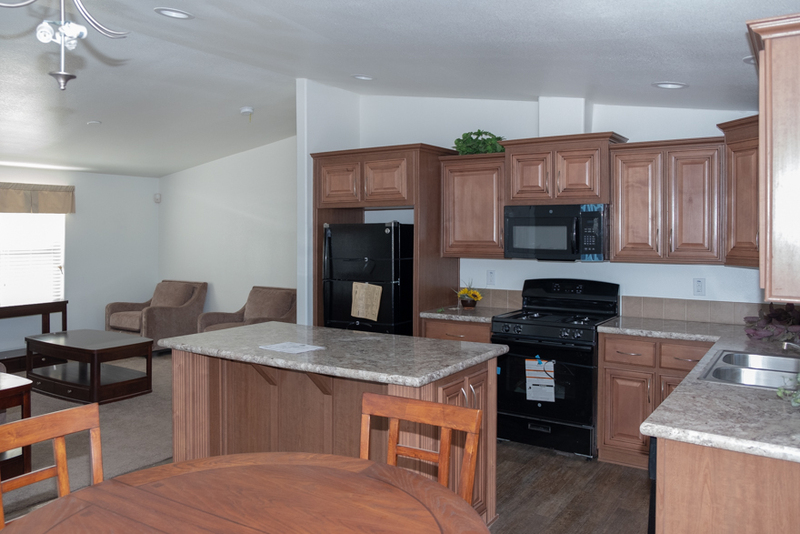 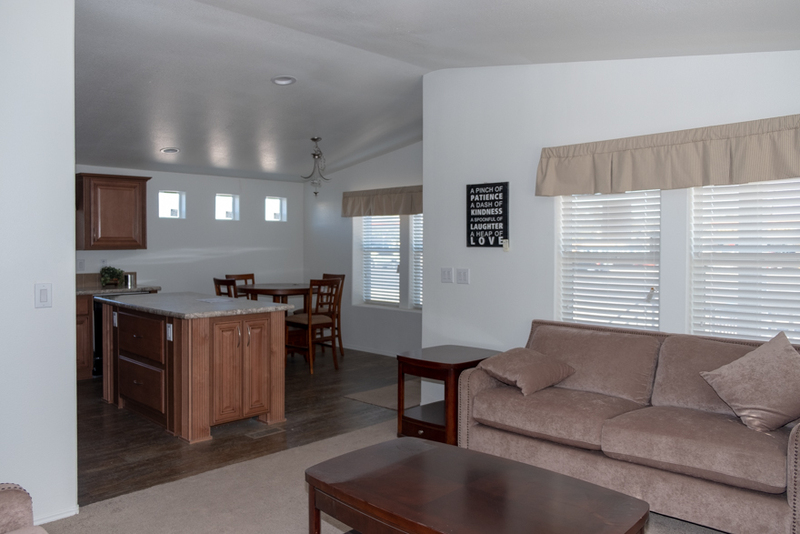 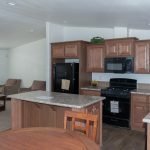 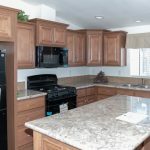 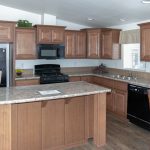 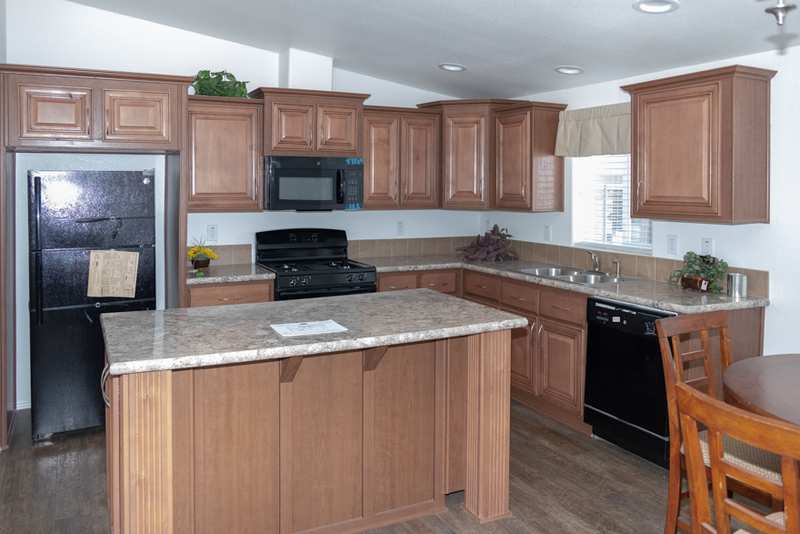 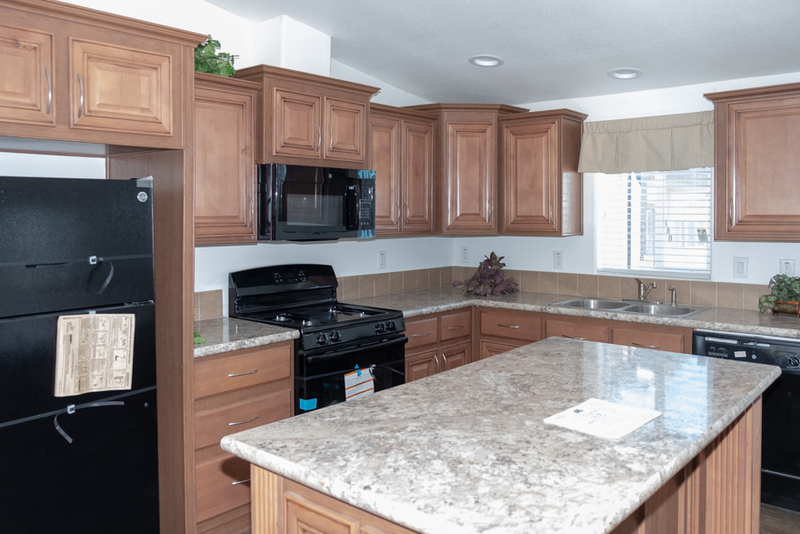 Ask your housing consultant about the other great features that come standard on the Crystal Creek HUD Manufactured Homes or click the links below to view Cavco West Color Selections, Upgrades & Options, and Other Floor Plans!